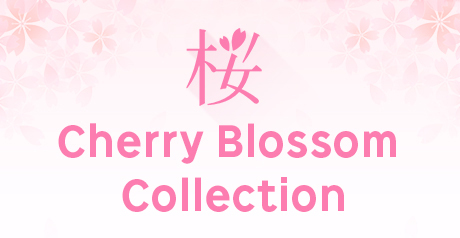 Big sale of inventory clearance ☆ summer! 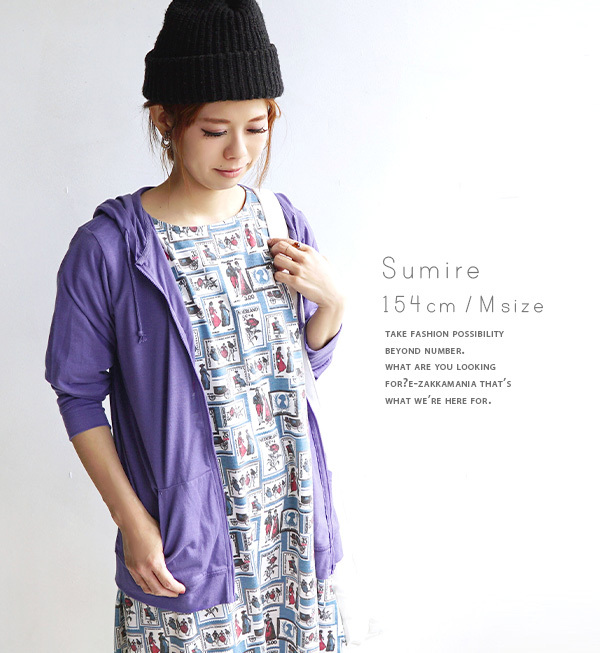 The thin hooded UV cut parka which dries immediately, and is cool quickly anytime in ♪ summer. 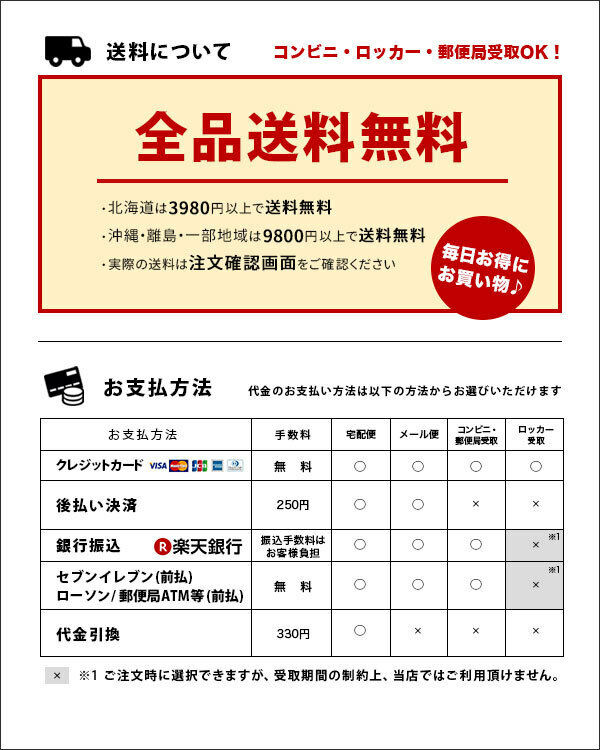 1,000 yen→500 yen (free shipping)に! 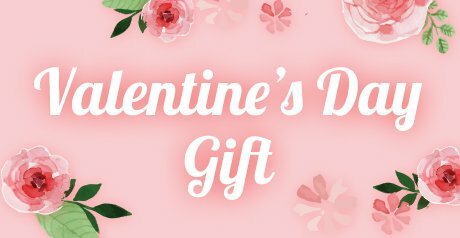 Half price couponUnder a present! 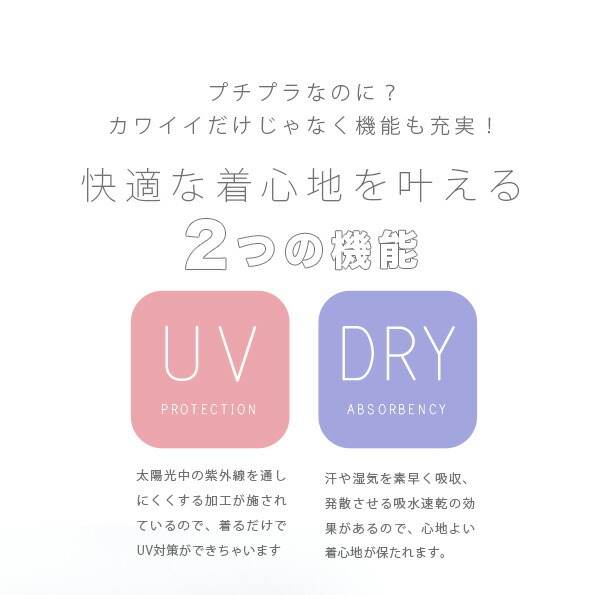 A haori is ultraviolet rays measures so good! 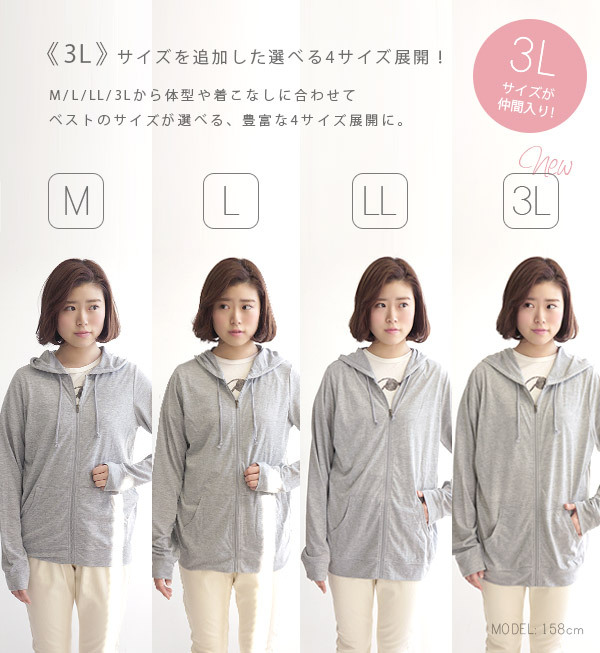 The required item of the girl in the spring and summer, a UV cut parka. 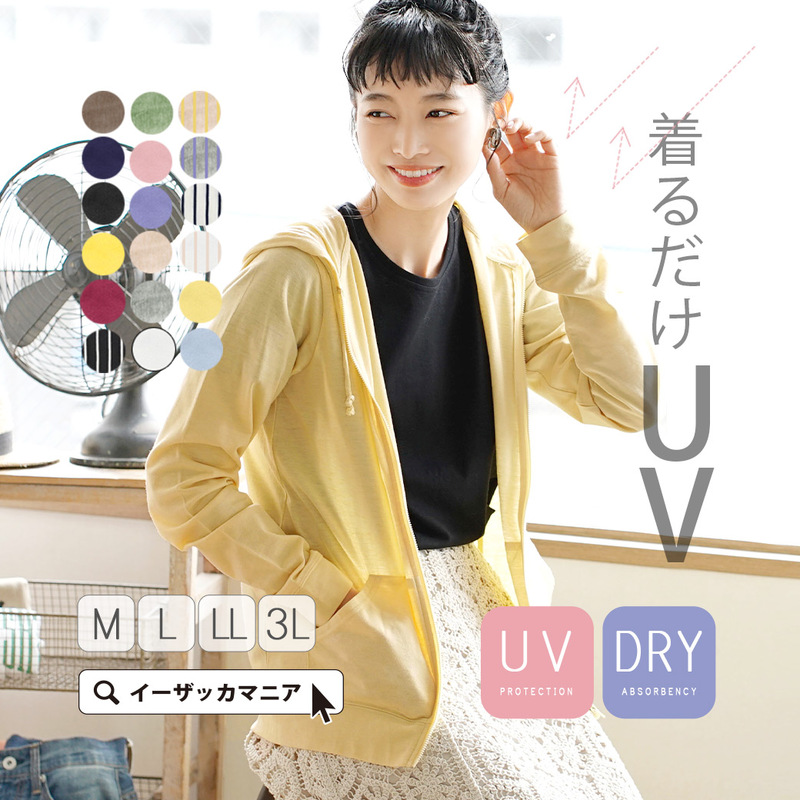 Even if the charm of this UV cut parka is called anything, is thin; a feeling of cloth which dozed off such as the underwear. 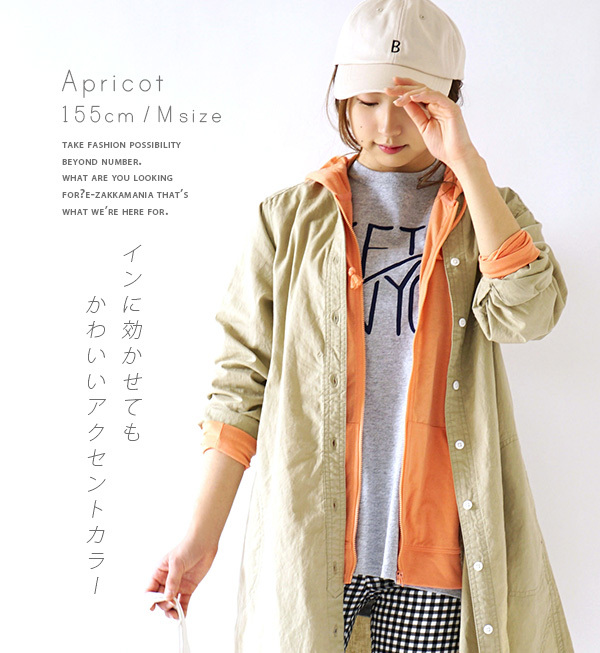 It is worn slightly coolly lightly at hot time. As it is hooded, protect it from ultraviolet rays to a neck well and, by a more longish sleeve, can cover the wrist well, too. 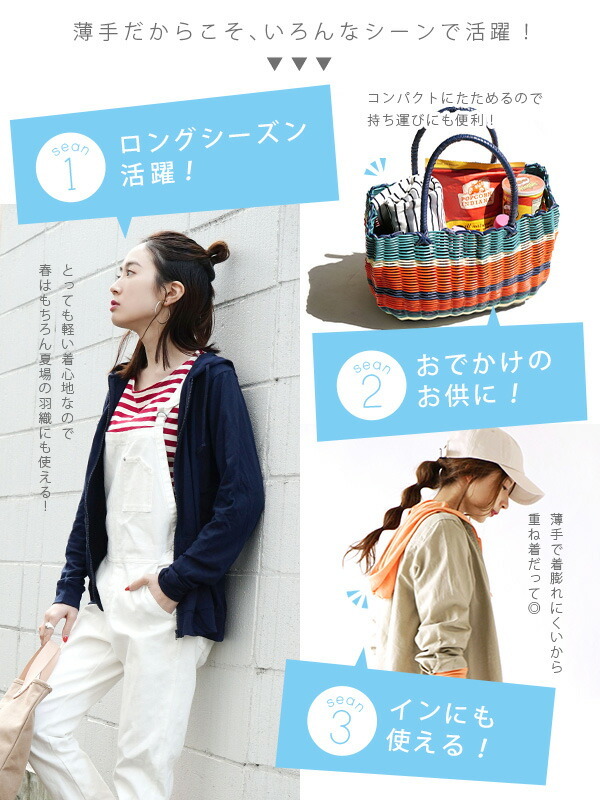 As it is hard to be bulky, it is recommendation that let you steal in a bag. It becomes hard to let ultraviolet rays go through on skin by putting "ultraviolet rays absorbent" "ultraviolet rays confusion agent" for material. Furthermore, I include the fast-dry function and cope well in the hot season including the sweaty scene. The aim of the effect is 1 season. 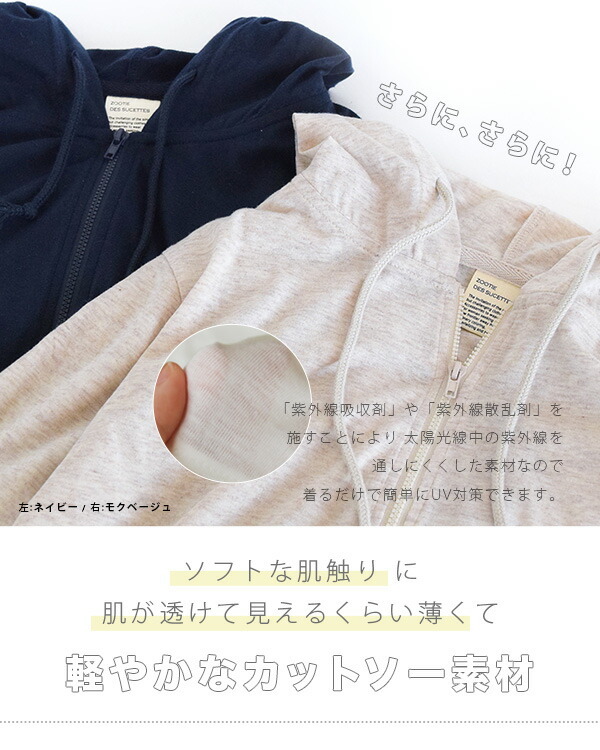 ※Because I use elasticized expensive cloth, some errors occur to form and the size by all means. If there is worry, please refer willingly. Of othersI check a UV cut item in a mass! ▼I use the cloth which the NEP is seen in. NEP may be outstanding depending on a color like an image. ▼UV care processing of this product is not processing to last permanently. I disappear whenever I repeat wearing, washing. The aim of the effect is 1 season. 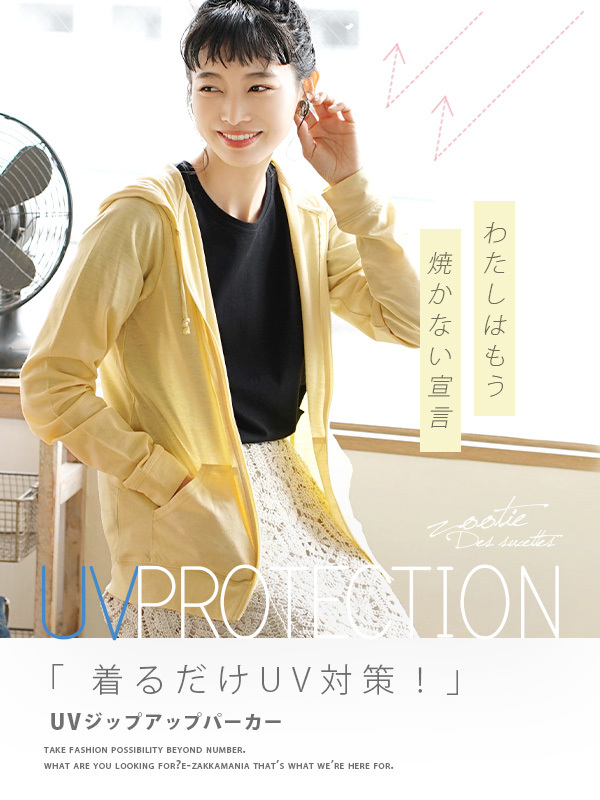 ■A haori is ultraviolet rays measures so good! 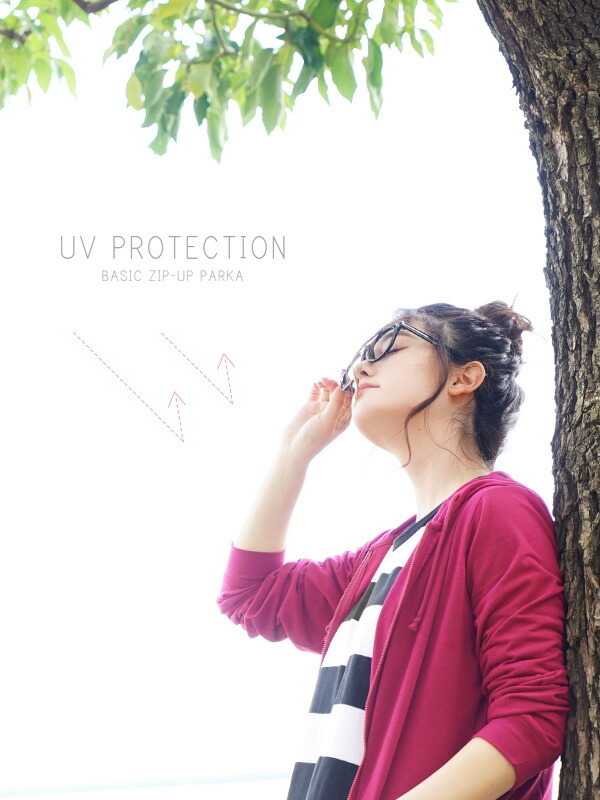 The required item of the girl in the spring and summer, a UV cut parka. The abundant size development, variety of colors that good size and a favorite color are found in! I add a new color and am a re-appearance this year! 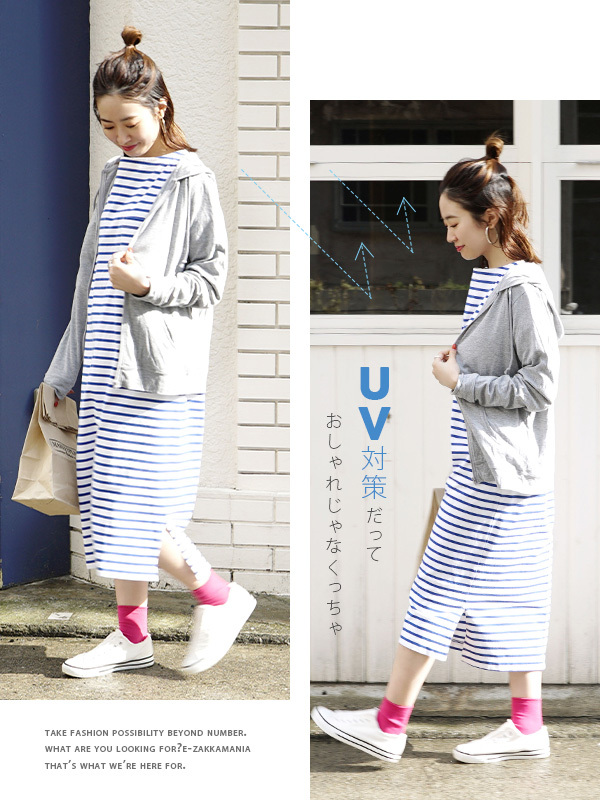 Even if the charm of this UV cut parka is called anything, is thin; a feeling of cloth which dozed off such as the underwear. 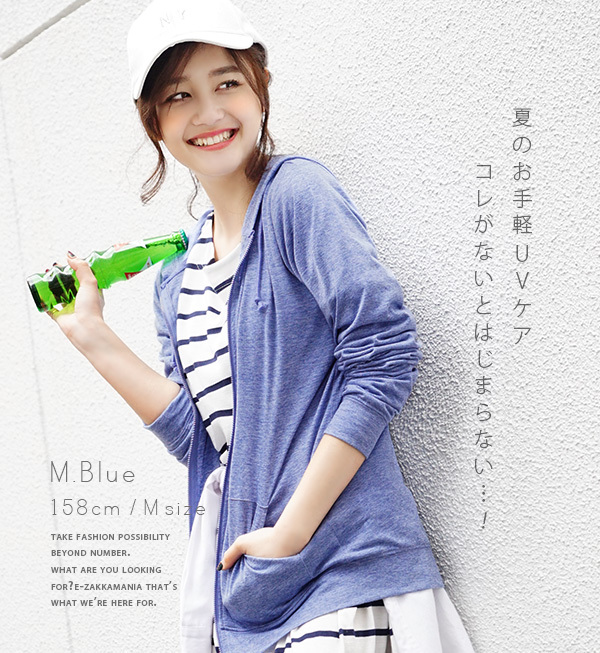 It is worn slightly coolly lightly at hot time. 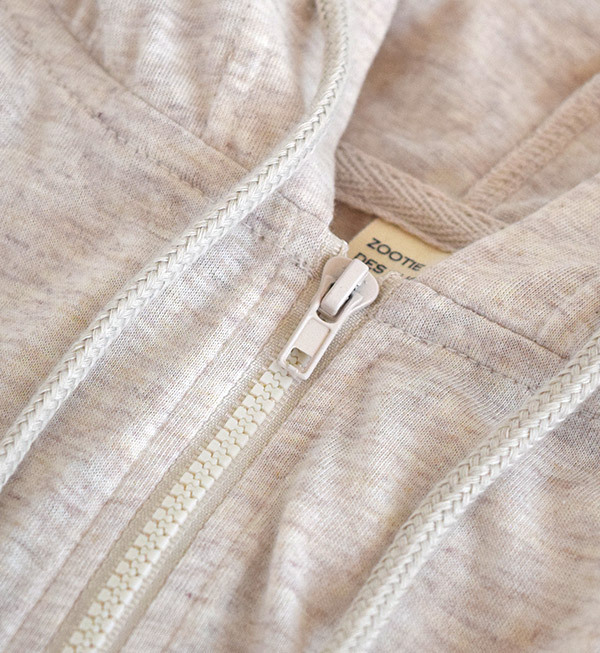 As it is hooded, protect it from ultraviolet rays to a neck well and can cover the wrist well by a more longish sleeve, too. 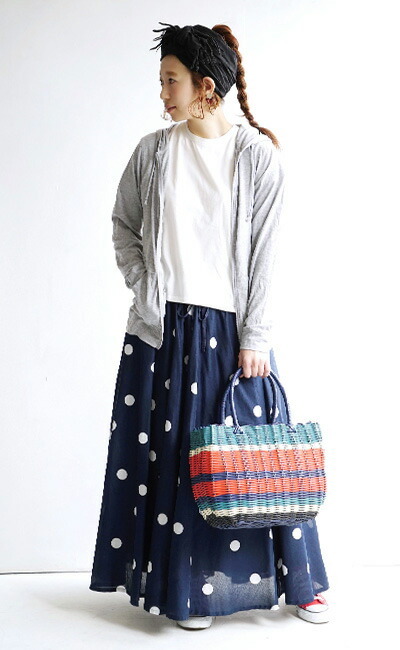 As it is hard to be bulky, it is recommendation that let you steal in a bag. 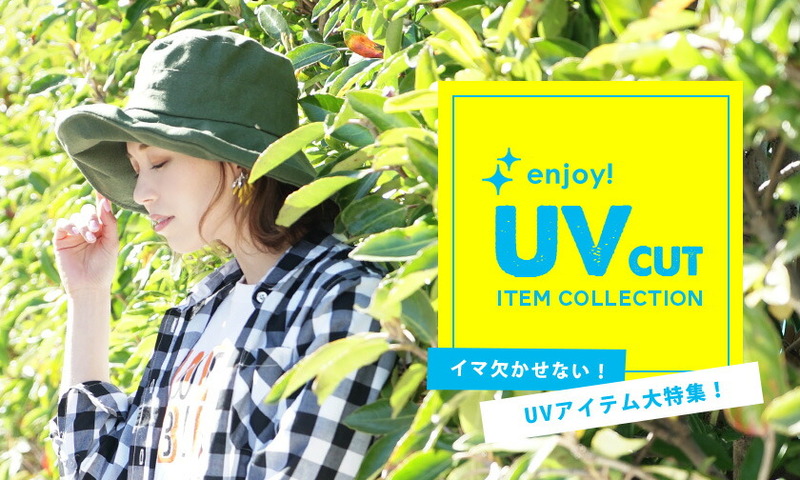 ≫A list of UV measures item products of our store is this!